Like every family, some mornings are busier than others, and when they are I like to throw one of these smoothies together before heading out the door. My husband, kids, and I all love these, and we like to change up the fruits based on what we find either fresh in season, or frozen when winter is here. We also add in ground flax seeds on a regular basis! 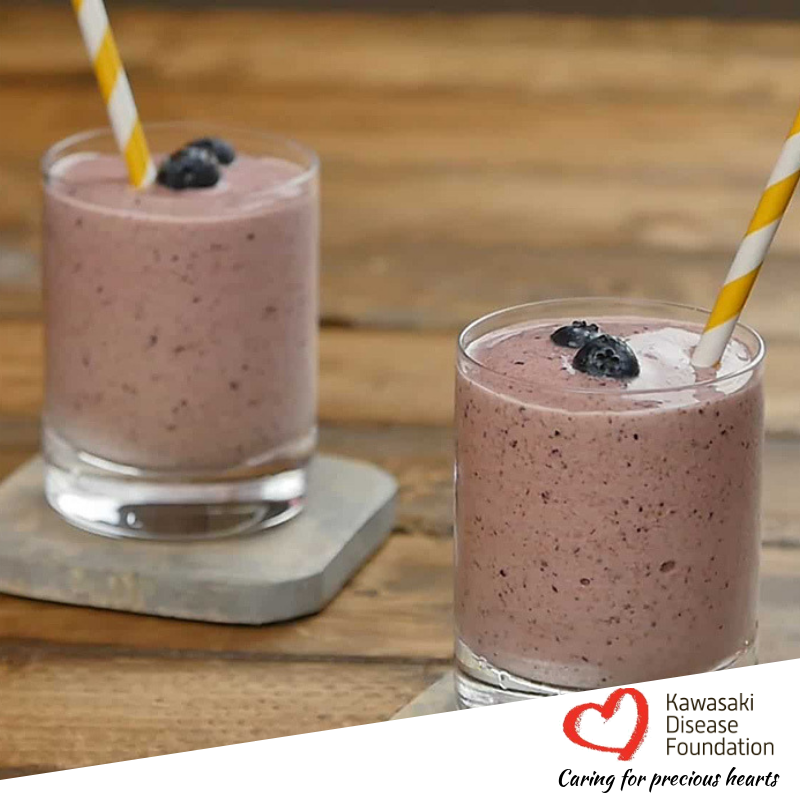 Keep in mind that when you add in fresh fruit, you will need to add ice to the smoothie (usually about a cup’s worth), but with frozen you won’t need it. Into a blender, add all the ingredients. Blend until the mixture is smooth, about 1 to 2 minutes, stopping to scrape down mixture if needed.